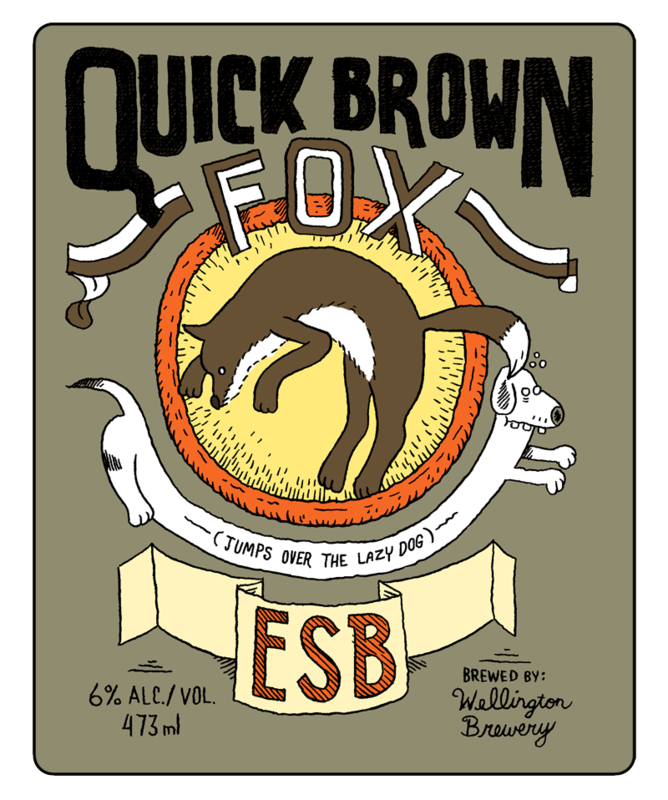 -I drew this label for a "one off" Wellington Brewery ESB. It's called Quick Brown Fox (jumps over the lazy dog). The name is a pangram (see link). I am hoping next time they might let me do a Both Fickle Dwarves Jinx My Pink Quiz spiced strawberry ale (that is another pangram in case you are wondering). -I was recently interviewed by Xavier Guilbert for du9 from France. It's also on their site in French, naturellement! 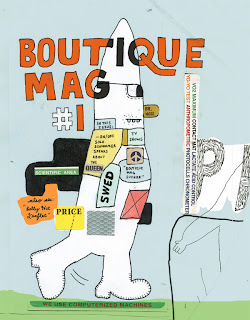 -I recently put together a publication called Boutique Mag #1. The printer printed them but they were not up to Boutique-y standards and so I rejected them. Hopefully it will see the light of day soon. Also, I have a few odds and ends to add to my Etsy site. Stay tuned?? 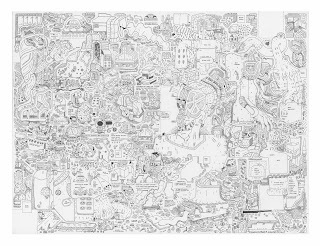 -If you are in Toronto be sure to check out my upcoming show in the project space at Cooper Cole. As far as I know it is opening on November 8th, 2013. Pictured above is a drawing called "No Jabronis". -The John Michael Kohler Arts Center in Sheboygen, WI is hosting a group show called AAIEE! featuring some of my work. If that weren't enough it is actually a side exhibition related to the exhibition Ray Yoshida's Museum of Extraordinary Values. It is a great honour to be included. 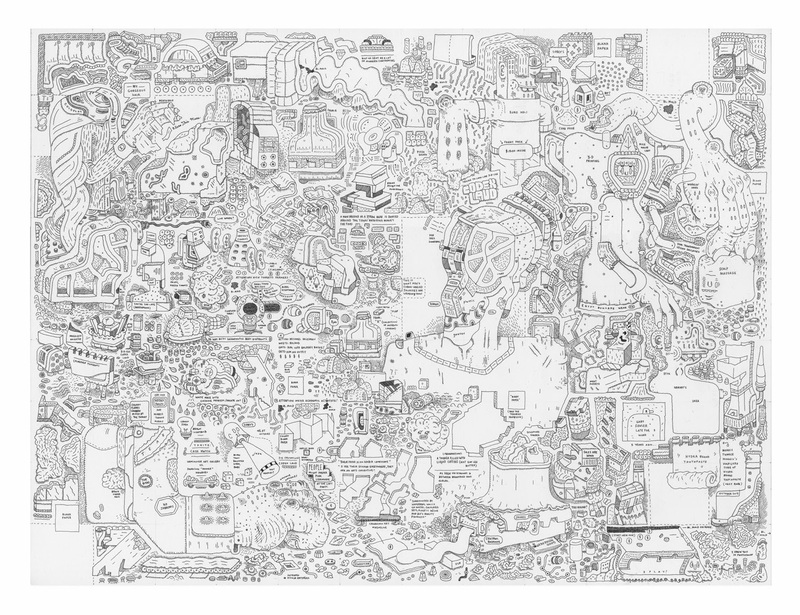 -Also, I am part of a group show in London, Ontario called L.O. Today. It includes some of my peers, such as Amy Lockhart, Jason McLean and Billy Bert Young. There are some other things going on but that is enough for now. is the need for good write ups. In my opinion, when a writer is stocked with ideas, he should check the best way to arrange it for better presentation. I have just read its blogsites about the eleviate article of nannies for hire Los Angeles and it just astonishing in my vista when it comes Hire Housekeeper Los Angeles. Its baby caring facility is another giant leap such as Nanny Jobs Los Angeles. If you may some need of that of course you have to visit its web portal. ATM BTM Project Director posts 2017 Notification, Apply ATM BTM Computer Operator Jobs:-Government of West Bengal has announced a recruitment advertisement for the West Bengal Recruitment 2017.
http://24callgirls.com/escorts/udaipur.html or an whole weekend of excessive pleasure.